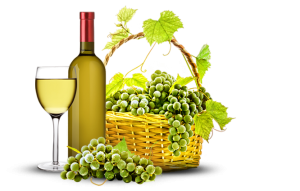 It also has certification for the production of organic-farming wines from DIO, an organization of control and certification of organic products. The Samos Muscat is highly recognized all over the world and has definitely associated its name with its geographical origin, as is the case with the best international varieties. This is the reason why Samos wine has one of the oldest registered European designations of origin (PDO) and is entitled to be marketed under the name “Samos” internationally. The wines of the UWC Samos are the first Greek wines to be classified with a controlled origin appellation or as they are now classified as Protected Designation of Origin (PDO). Since 1937, they have been honored with hundreds of medals from international competitions, and new national and international distinctions are being added on every year.